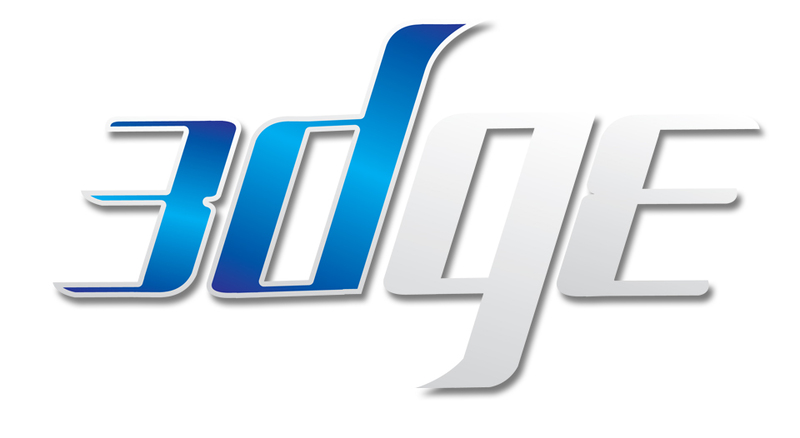 Sign up to our 3D Edge Newsletter to receive industry information from the world of 3D engineering. The newsletter is brought to you by industry leaders. 3D Printers Canada is the Canadian Distributor of 3D Printing and Rapid Prototyping systems and equipment. Our team of certified engineers offer Rapid Prototyping solutions which enables 3D Printers Canada to always be strategic and innovative to better your Product Development experience. With the leading edge technology for all Product design, Product development and Device development applications, we are competitively priced and always deliver quality 3D Printer products to our clients. Our Canadian customers faith in our technical product development experience and professional engineering solutions and services proves that 3D Printers Canada is your trustworthy business partner for your Product Development needs. Our goals and passions are bringing your ideas and concepts to market. 3D Printers Canada support clients in the following areas : Vancouver BC, British Columbia, Surrey, Burnaby, Richmond BC, Langley, Abbotsford, Coquitlam, North Vancouver, Quebec City, Canada, Sherbrooke, Canada, Alberta, Calgary, Manitoba, Montreal Quebec, Trois-rivieres, Saskatchewan, Toronto Ontario, Vaughan Ontario, Markham Ontario, Thornhill Ontario, Richmond Hill Ontario, Concord Ontario ,Mississauga , Durham Region, Oshawa, Etobicoke, Cambridge, Brampton, Whitby, Peel, Woodbridge, Barrie, York region, Maple, Aurora, Newmarket and surrounding areas in Ontario. We continously concentrate on servicing the businesses cities of Toronto, Vaughan, Markham, Thornhill, Richmond Hill, Mississauga, Durham Region, Oshawa, Etobicoke, Brampton, Brockville, Belleville, Peterborough, Kingston, Cambridge, Markham, Pickering, London, Brantford, Hamilton, Oakville, Windsor, Whitby, Peel, Woodbridge, Barrie, York, Maple, Aurora, Newmarket Ontario and surrounding areas. Vancouver , Calgary , Edmonton, Alberta, Montreal Quebec and Ottawa Canada. © 2011 Objet, Objet24, Objet30, Objet Studio, Quadra, QuadraTempo, FullCure, SHR, Eden, Eden250, Eden260, Eden260V, Eden330, Eden350, Eden350V, Eden500V, Job Manager, CADMatrix, Connex, Connex260, Connex350, Connex500, Alaris, Alaris30, PolyLog, TangoBlack, TangoGray, TangoPlus, TangoBlackPlus, VeroBlue, VeroBlack, VeroClear, VeroDent, VeroGray, VeroWhite, VeroWhitePlus, Durus, Digital Materials, PolyJet, PolyJet Matrix, ABS-like and ObjetGreen are trademarks or registered trademarks of Objet Geometries Ltd. and may be registered in certain jurisdictions. All other trademarks belong to their respective owners.